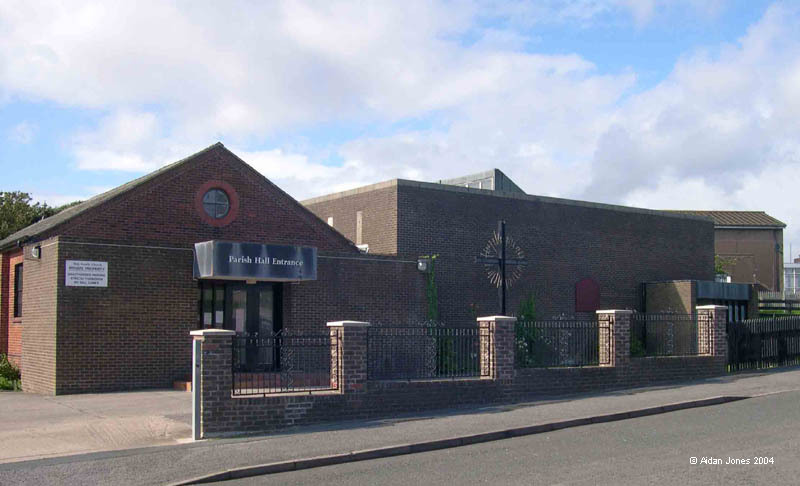 Welcome to Our Lady of Furness parish website. We hope you find it useful, informative, up-to-date, and easy to use. 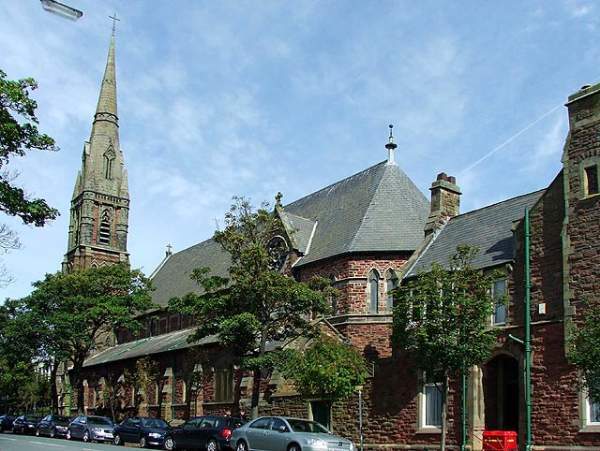 We are still working to complete our website, to serve the needs of all the communities that make up our parish which is spread over a wide and diverse area of the Borough of Barrow-in-Furness. 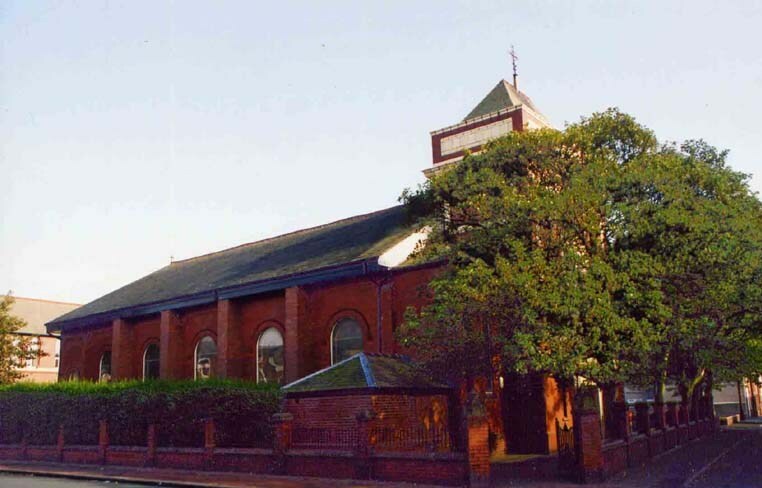 Between us we constitute the churches of Barrow-in-Furness, in the Roman Catholic Diocese of Lancaster (Registered Charity no: 234331). Please bear with us while our small team continues to develop or revise the content of some of the pages. We expect it to take a while to complete our task. If you have any comments or information that you would like to pass on or share with us, please use the information on the Contact Page to send us an e-mail, post us a letter, or give us a call. You can sign up as a “Follower” and get news items sent straight to your e-mail inbox. All you need to do is to ‘click’ on the “Follow” button and follow the simple instructions. An e-mail will be sent to your inbox. Open this and again follow the simple instructions to select how often you want to get updates. Send back that message and then all new “Posts” on the website will be sent directly to you. No need to log in and look for changes. Sign up and become a “Follower”. Be part of our “on-line community”.